The second round of Love Notes is coming to a close. It flew by as if it was a dream. I almost feel it didn't happen at all. If I did not have the proof of the lovely post cards that have arrived in my mailbox I would think it was just a dream. I am so grateful for everyone who has taken part in this project. Sending and receiving the post cards is one amazing thing. But what fills my heart with so much more joy is seeing what unfolds because of this project. The conversations started. New friendships blossoming. People meeting who never knew each other but were connected because of the project. These moments have been beyond my wildest dreams and something I am so incredibly grateful for. 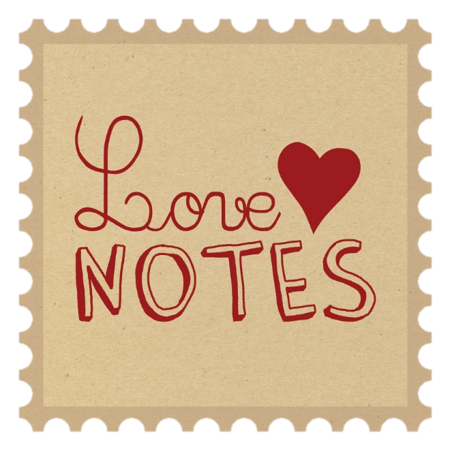 When I first had the idea of Love Notes I did not realize it would blossom into this, and it has. My heart is filled with love and happiness.